There aren’t many family owned wineries in Napa, that would produce wines at this price point. And if there are some, are they also getting consistently “Best Buy” ratings from Wine Advocate? 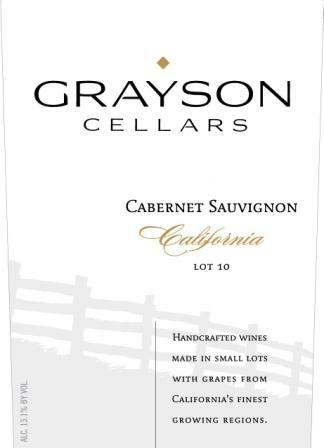 Grayson Cellars is owned by O’Connell family and their mission is to search for the finest fruit in California, and craft wonderful wines in a very attractive price point. I didn’t expect much when I first tasted this wine. I have tasted quite a few Cabernet Sauvignon wines, without an appellation, from “California”, under $ 10.00. I didn’t find many that would impress me. I get it – quality fruit, the land, the equipment – all that became very expensive in California. So almost exclusively, the mass production companies could still keep the price in the reasonable range. O’Connell family doesn’t fit this scenario. They buy fruit from all the great regions of California, but without that pricey overhead. Larry then hand-crafts high quality wines in his Napa facility, and all that personal attention pays off. His wines always over-deliver. You can buy Chardonnay, Merlot and Pinot Noir in the same price point from Grayson Cellars, and they are truly exceptional wines. They also produce Zinfandel and Pinot Noir, but I didn’t have a chance to taste those yet. I enjoyed selling this wine. When you have value like this in your hand, it makes you proud. I usually took another, let’s say $ 24.00 bottle of Cabernet from the shelf, and tasted it with my customer side by side. Guess who won? Dark ruby color and a lot of ripe plum and blackberries fruit aroma. Rich fruit in your mouth, full body red with notes of spice and soft tannins. Aged in French Oak, it shows a hints of toasted oak on the palate. Pleasant, long finish that you don’t expect from wine in this price range. Seriously, this wine is a steal! 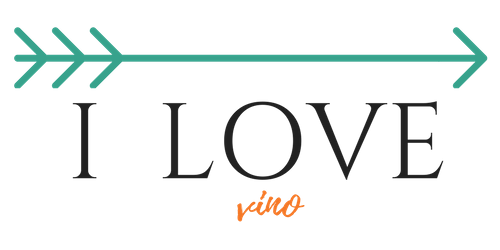 Next postWhy do I write a wine blog? !